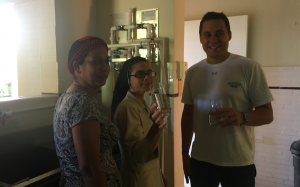 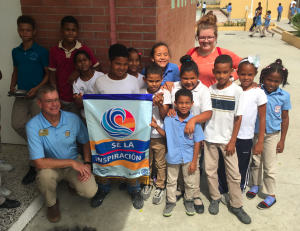 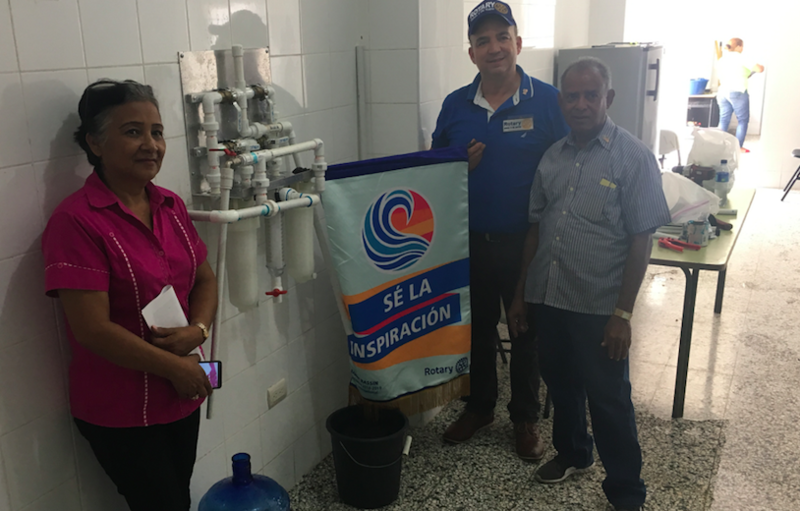 This past November Aqua Clara International traveled to Moca, Domincan Republic to build ten Facility Filters in public schools, one in a nursing home and perform a training session of building a 2-Bucket Household Filter in which 464 will be placed in over 100 schools. This project was organized by 2 de Mayo Rotary Club of Moca and Frankenmuth and Owosso Rotary Clubs of Michigan. The trip consisted of an Aqua Clara technician, Jay VandenBrink, a Michigan Rotary Club member, Randy Ettema and his translator Julia Behmlander, traveling to Moca to meet with members of the Rotary Clubs there. 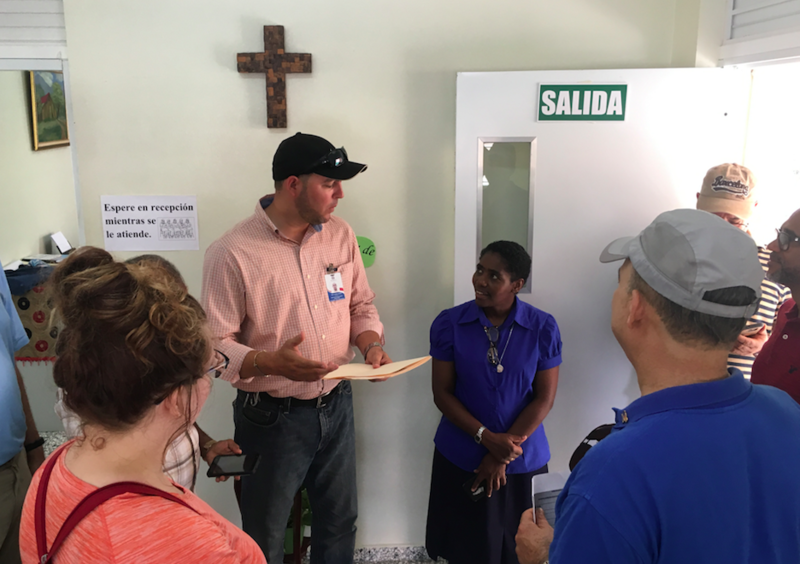 The first day consisted of traveling to each school with a government education official to sign the correct documents and plan. In all, it took ten days for the first nine of the filters to be built. 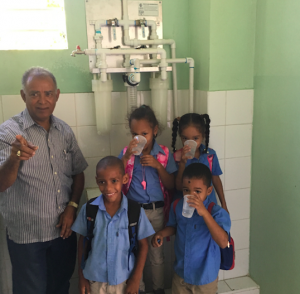 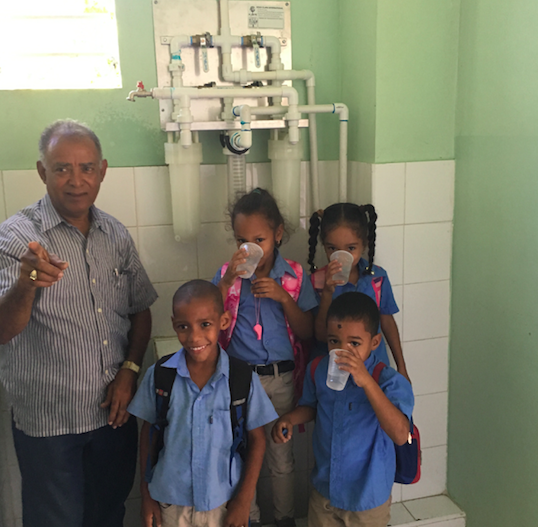 Two schools had to have their water tested due to not being connected to contaminated city water, but those filters were installed by locally trained Rotary members.